Summary: A person commits Intoxication Manslaughter if they operate a motor vehicle in a public place while intoxicated and, by reason of that intoxication, cause the death of another by accident or mistake. An offense under this section is a felony of the second degree. Are You or a Family Member Charged With Intoxication Manslaughter? 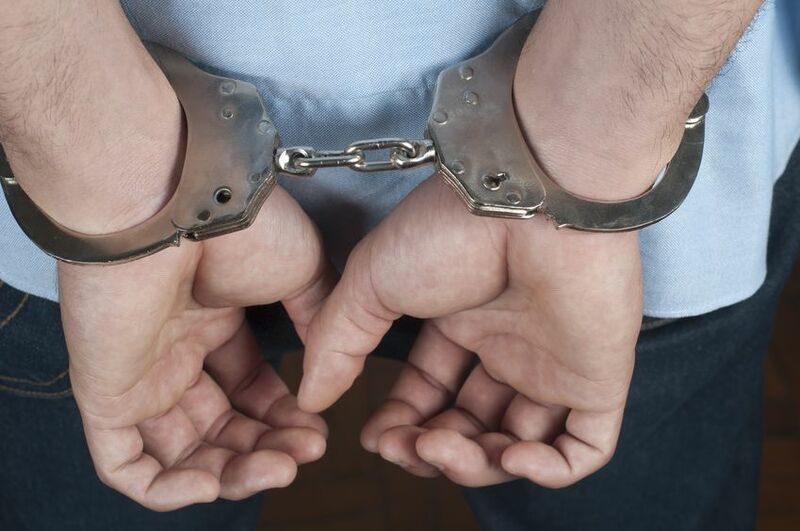 If you or a family member have been arrested for Intoxication Manslaughter anywhere in the Brazos Valley, contact one of our experienced criminal defense attorneys today. As a second degree felony offense, Intoxication Manslaughter carries a potential penalty of twenty years in prison and a $10,000 fine. Additionally, these situations can be absolutely devastating for the family, friends, and loved ones of every person impacted. It is imperative that an individual charged with Intoxication Manslaughter obtain effective and experienced counsel to guide them through the process. No other criminal defense firm in the Brazos Valley has the amount of experience defending Intoxication Manslaughter cases as the Law Office of James & Reynolds. Contact us as soon as possible to ensure that your rights and your future are protected.